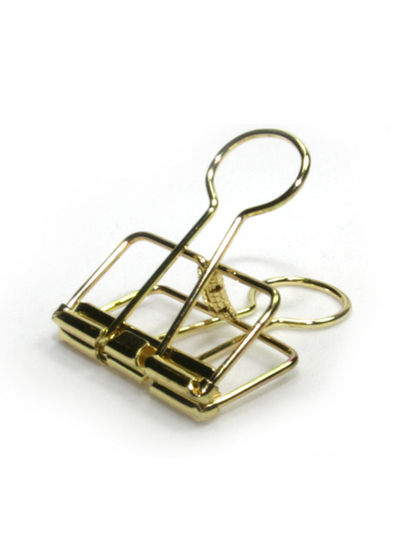 This luxurious and stylish metal clip keeps your papers in order. Nice to put up postcards or prints on the wall with this clip, instead of framing them. Easy ways to innovate your home! 32 mm. 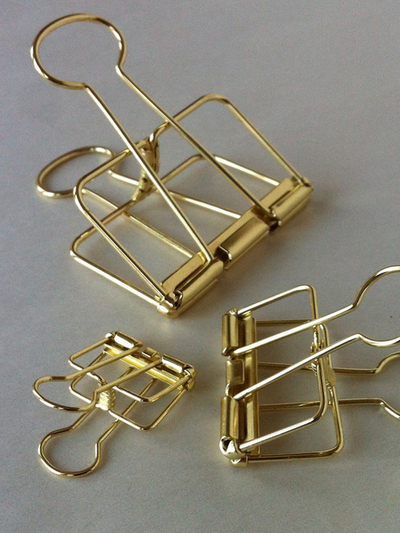 Metal in gold.